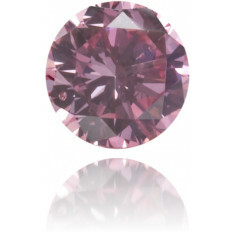 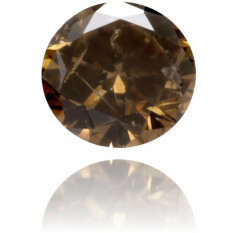 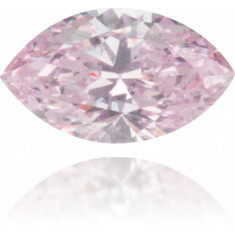 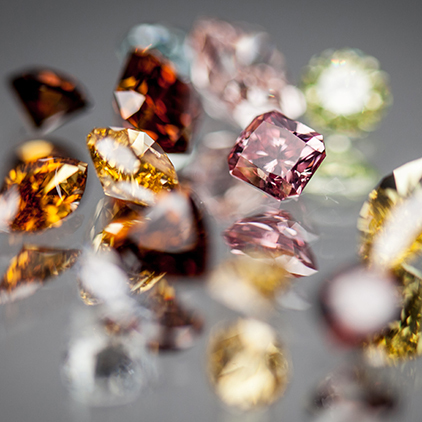 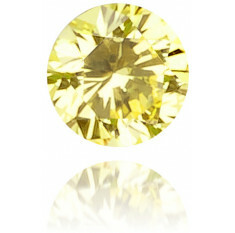 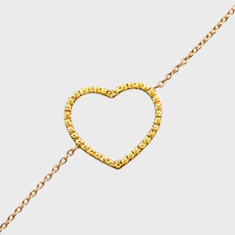 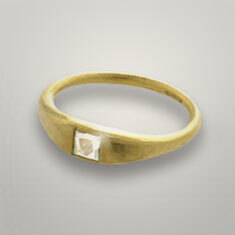 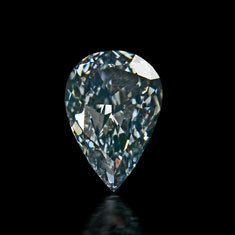 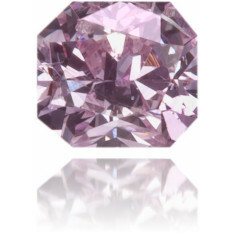 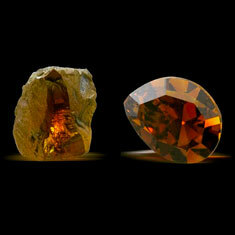 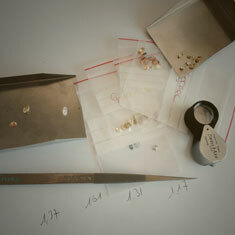 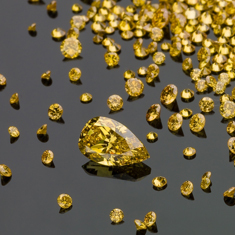 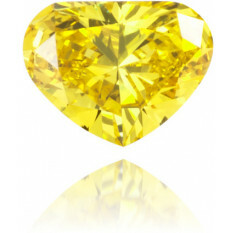 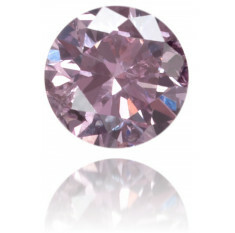 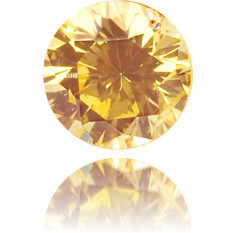 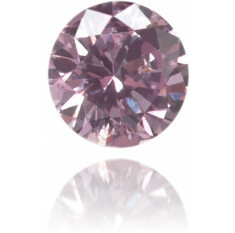 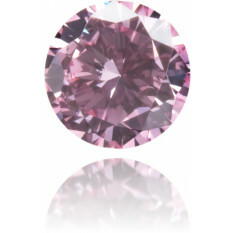 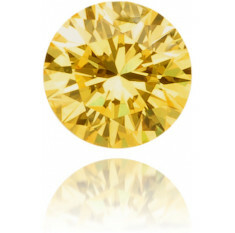 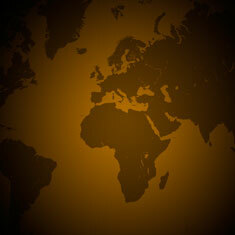 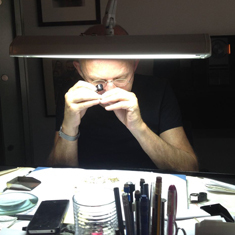 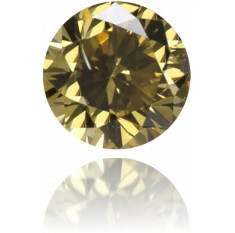 At Langerman Diamonds natural colored diamonds are our passion. 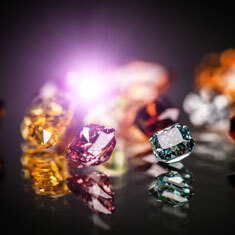 With 50 years in the business and over 300 colors in stock, we advise our clients on buying natural color diamonds for investment, jewelry or collection. 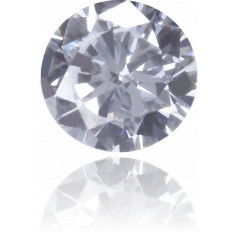 Find the perfect color diamond set for you!